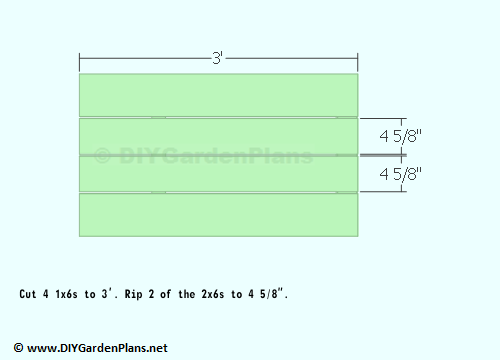 Since lumber can be purchased in different sizes, the shopping list will vary. 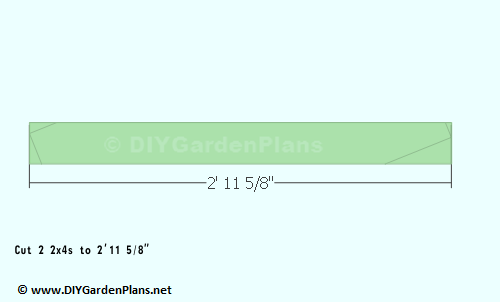 Study the plans and make changes to the shopping list if required. 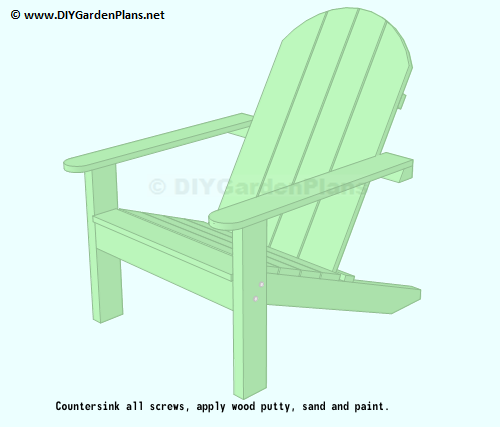 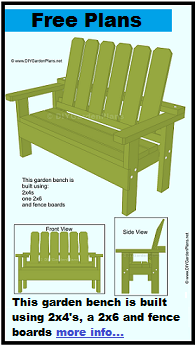 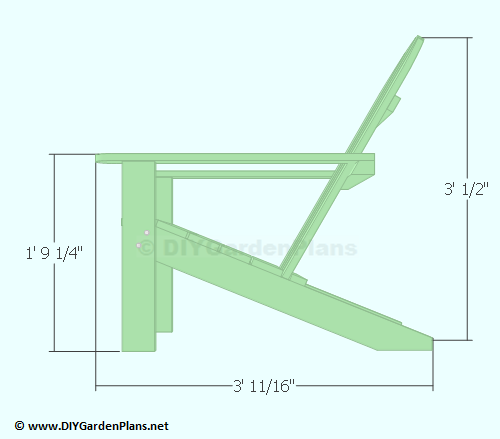 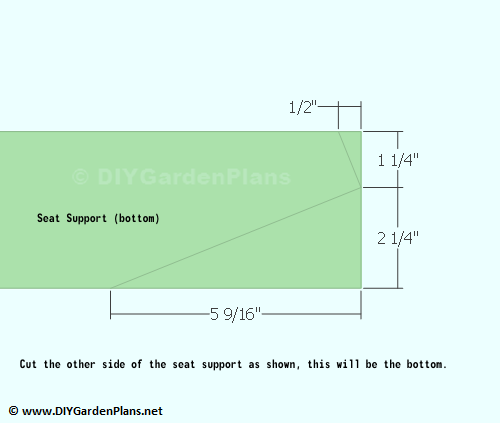 3/8" Carriage bolt, nut, washer 4 3 1/2"
1/4" Carriage bolt, nut, washer 4 2 1/2"
DIY Simple Garden BenchThis garden bench is built using 2x4s, a 2x6 and fence boards. 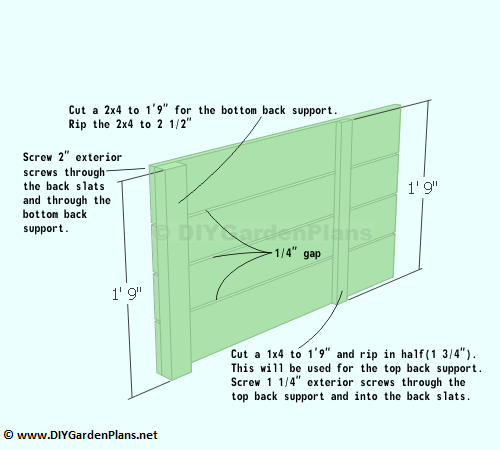 Step-by-step detailed instructions. 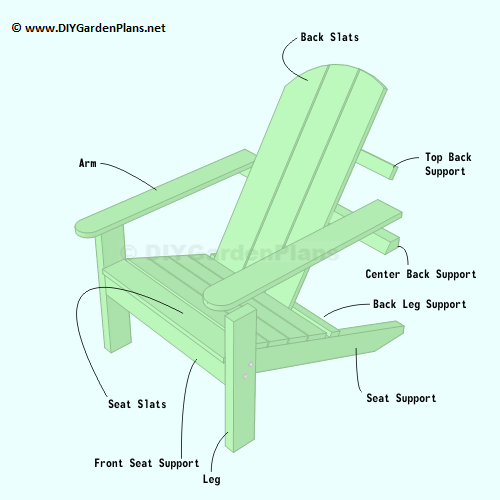 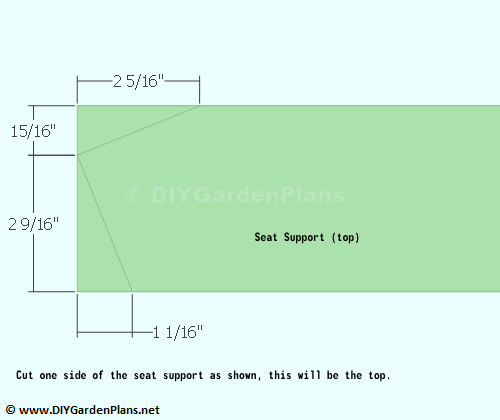 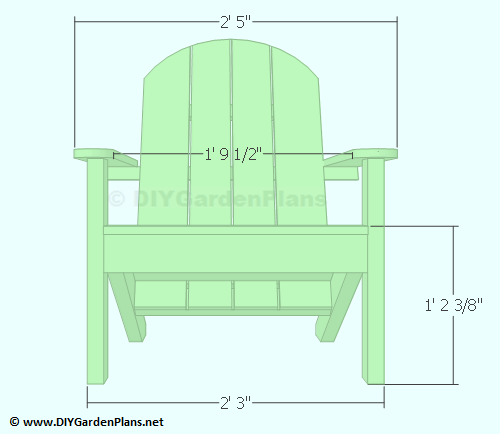 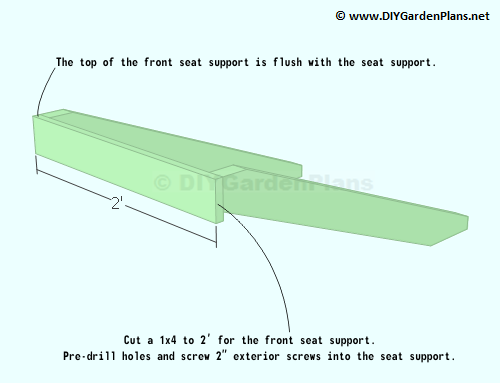 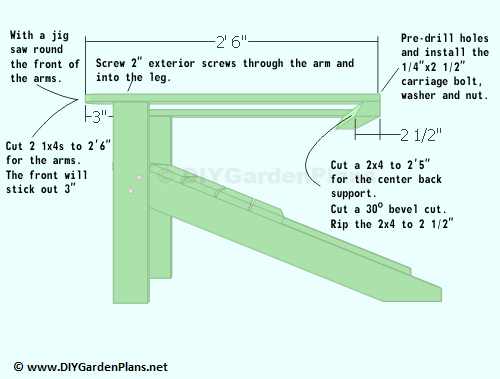 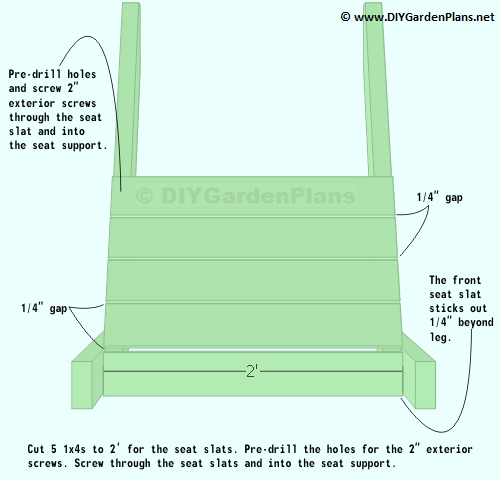 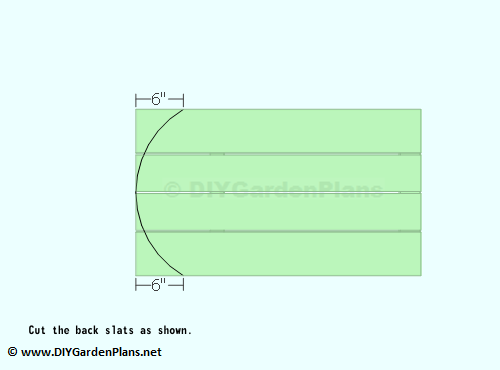 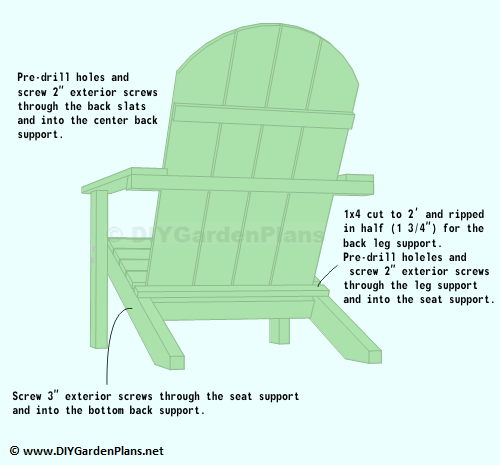 DIY Simple Garden ArborSimple garden arbor design. 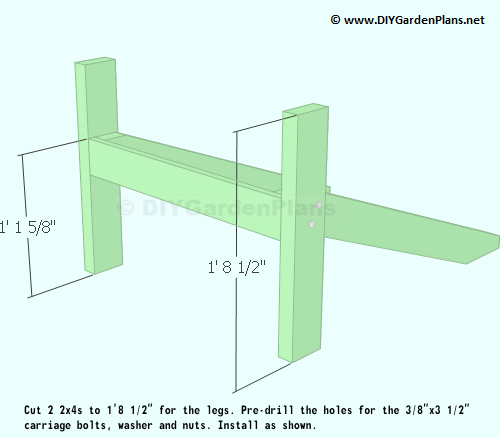 This arbor is built using 2×4 and 1×2 lumber.